The Greatest Cocktail Book We’ve Ever Written – Here for You to Buy! Want people to be talking about your party for years to come? 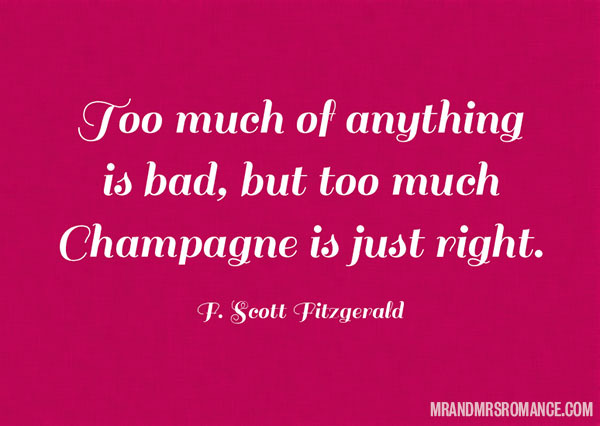 Can’t think of the type of party you want to have for your next birthday? Love to know how to make an awesome cocktail? Well, you can uncross your fingers and stop wishing on that star. 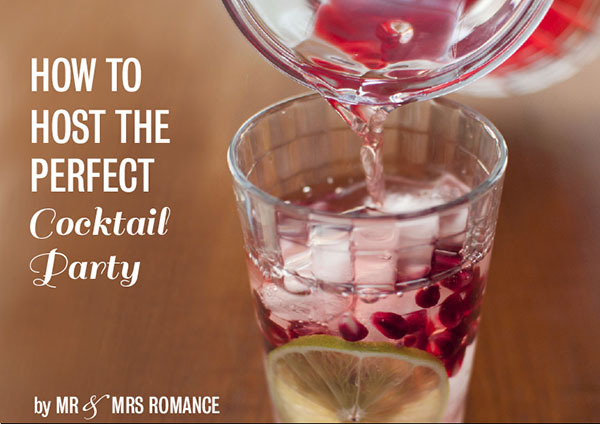 How to Host the Perfect Cocktail Party is here for you to purchase! Click below to download the book now! over 35 cocktail recipes for you to try and loads more! The cocktails from our 30 Cocktails in 30 Days Challenge have been rewritten with more information and more pictures to help you make the best drinks ever. There is also a bonus of an extra 7 drinks in the book for you to try and enjoy! So if you’re eager to start a career as a master mixologist, or if you want a great cocktail book for your home bar, this book is perfect. Save it on your computer or your mobile device and it’ll always be there for you to access when the thirst gets you. 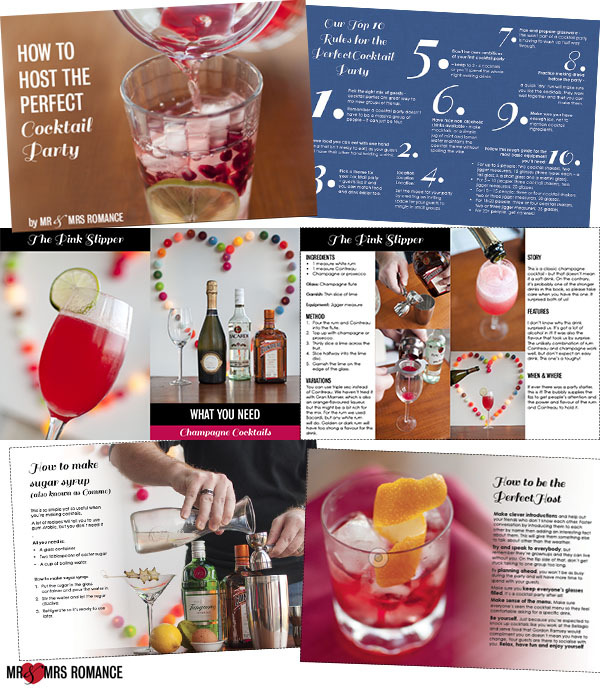 Our magnificent cocktail book How to Host the Perfect Cocktail Party is here for you to buy for just $9.99! Cocktail nirvana is yours for the taking – you’re just one simple click away from beverage enlightenment! This book is to be used in conjunction with the usual legal sale of alcohol laws in your country or state. If you are not old enough to buy alcohol, please do not buy this book. If you are old enough, please enjoy responsibly.